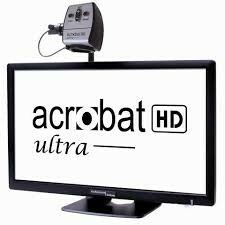 Shop our selection of cutting edge camera and arm CCTVs, and get reading, doing your makeup, seeing the board in class and whatever else you can imagine! Designed for people with vision loss from diseases such as Stargardt's, macular degeneration, glaucoma, diabetic retinopathy and more these devices are essential low vision aids. 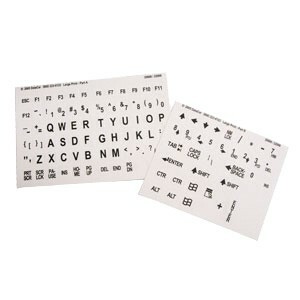 Find essential additions to your computer in this category, such as large print keyboards which can help people, with vision loss see their keyboard more easily with extra large letters and numbers! 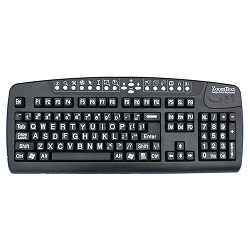 Designed for people with vision loss from diseases such as Stargardt's, macular degeneration, glaucoma, diabetic retinopathy and more to help them get using their computer! 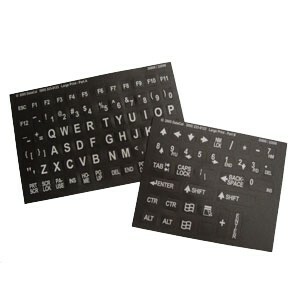 Shop software to help people with a visual impairment access their computer, whether it be through screen magnification and contrast enhancement or screen reading programs that allow a person who is blind to use a computer! 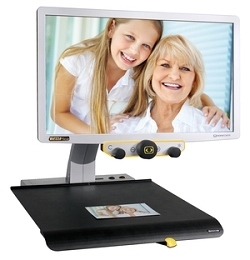 Also find here cameras which can connect to your computer and be used as electronic magnification aids. 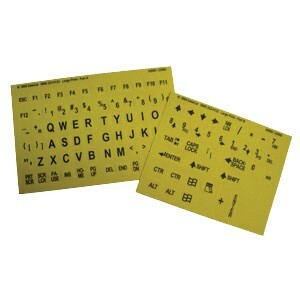 Designed for people with vision loss from diseases such as Stargardt's, macular degeneration, glaucoma, diabetic retinopathy, Leber's and more these programs and tools are great aids to help you use the computer! 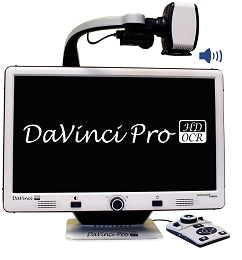 Shop our selection of cutting edge desktop CCTVs, and get reading and writing again with ease! Designed for people with vision loss from diseases such as Stargardt's, macular degeneration, glaucoma, diabetic retinopathy and more these devices are essential low vision aids. 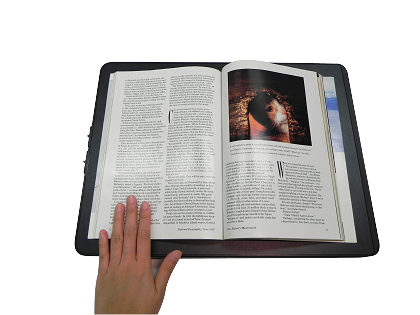 Using a movable tray for ease of use, these machines are great for people who love to read! 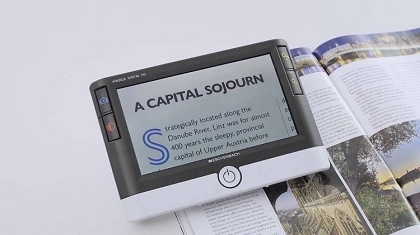 Shop our selection of OCR devices that read aloud, and get back to reading with a smile! 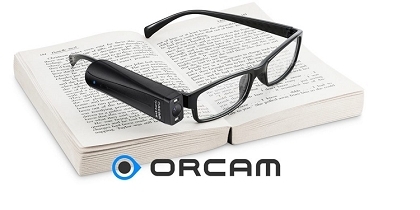 Designed for people with vision loss from diseases such as Stargardt's, macular degeneration, glaucoma, diabetic retinopathy, Leber's and more these devices are essential aids for people who are low vision or blind and enjoy reading. 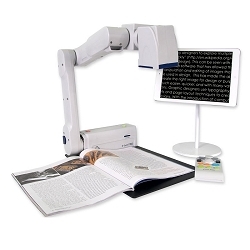 Simply put what you want to read underneath these machines, and let the machine read it to you through the power of optical character recognition and text-to-speech technology! 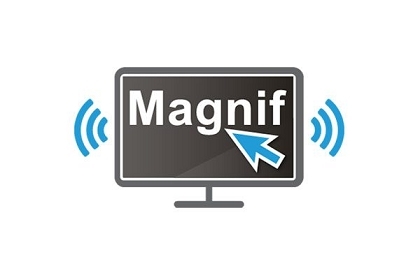 Shop our selection of handheld electronic magnifiers and get reading while on the move! Designed for people with vision loss from diseases such as Stargardt's, macular degeneration, glaucoma, diabetic retinopathy and more these devices are essential low vision aids. If you need to read a restaurant menu, a price label in a store, medicine bottle instructions or anything else these tools can help!